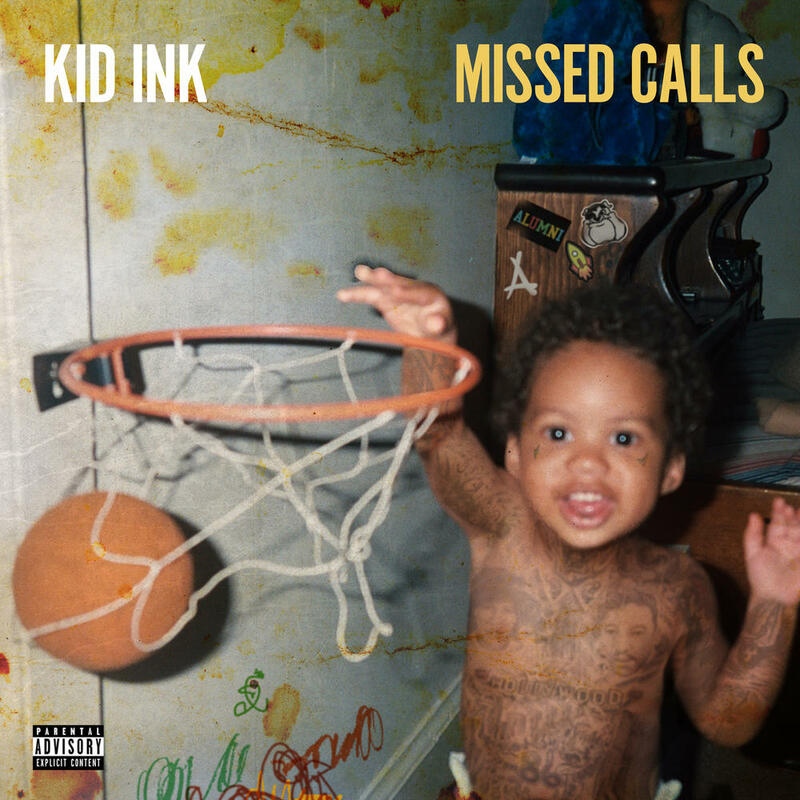 A pretty good EP from Kid Ink, who's been relatively quiet in 2018, releasing only a few singles. Following his 2017 EP called 7 Series, the artist is back with another project, with help from Lil Wayne, Rich The Kid, Rory Fresco and others. Personally, I find this piece of work fun, relatable and the most important thing, listenable. Perhaps it isn't special at all, but everyone could chill while playing at least one track from here. Looking forward to a new album from the artist. Purchasing Missed Calls from Amazon helps support Album of the Year. Or consider a donation?